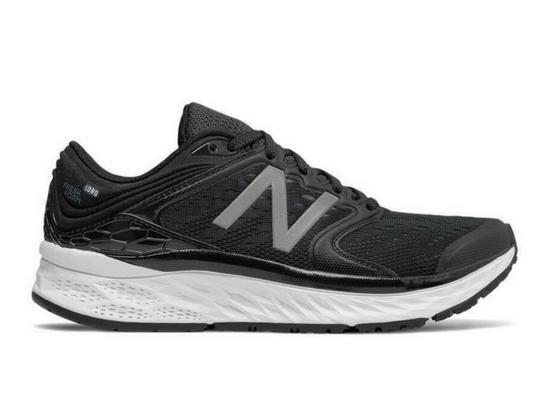 The 1080 is New Balance's premium cushioned neutral shoe, combining top end cushioning and stability for the smoothest of runs. A FantomFit upper reduces weight and increases upper comfort, a T-beam runs through the midsole complimented asymmetrical heal counter for stability. Premium cushioning through the forefoot and heel provide great response, so you can go that little bit further. A no-sew upper fabric provides a snug, firm fit.